1. Front and rear, dual USB 3.0 interface design, high-speed connection RTL8111F Gigabit Network card, dual indicator design, stable and fast. 2. Four-channel memory, support common memory and ECC server memory, but can not be mixed at the same time. 3. 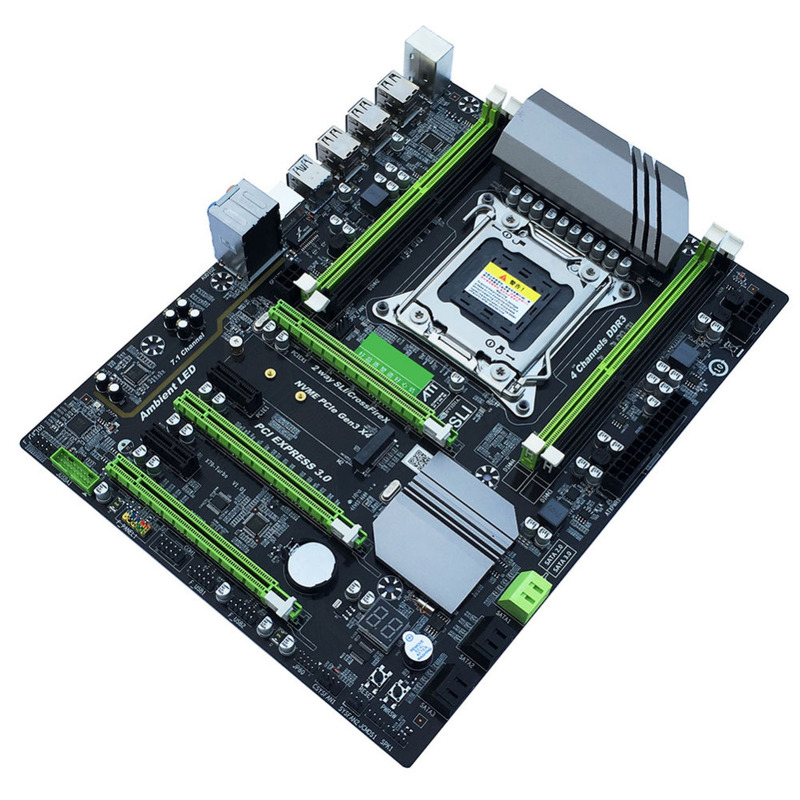 Modular large heat dissipation power supply design, low temperature and high efficiency, multi-phase sharing, more stable, 8-phase power supply motherboard. 4. M.02 high-speed hard disk interface, convenient, high performance. Note: The color of the bottom plate of the slot may vary from batch to batch, but it will not affect the use of the product. The product is constantly optimized and upgraded.